Will you sign to help save tenant services? We, the undersigned, believe tenant services are a necessary part of Dane County’s fight for equity – and that we must continue to fund them! The current budget proposes to deny tenant services to thousands of low-income residents dealing with eviction, homelessness, discrimination, domestic violence, landlord retaliation, and poorly maintained buildings. 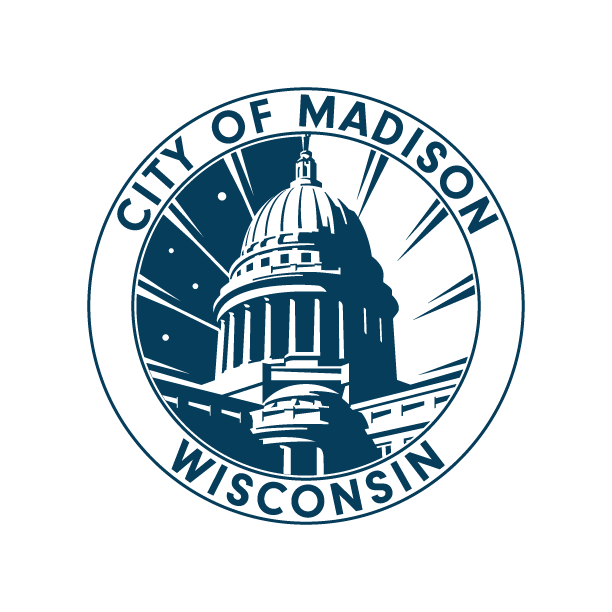 This will mean no tenant services outside the City of Madison, and a disproportionate number of the people this will hurt are people of color, people with disabilities, seniors, and/or single mothers. Tenant Resource Center is the only agency providing services specific to tenant issues and tenant rights – that have been attacked for three years by major legislative changes. Dane County is in a rental housing crisis, and cannot afford to cut tenant services now! We have a vacancy rate of 3% – that’s less than one third of the national average, meaning ours is one of the worst markets for tenants. Coupled with some of the worst racial disparities in the nation, this makes tenant services a racial justice imperative – and TRC is uniquely qualified to address tenant concerns. At the Housing Help Desk, TRC provides real solutions for real life problems with a “One-Stop-Shop” model for housing counseling and education, mediation services, rent assistance, and referrals. The current budget proposal directs tenant funds to a small population of chronically homeless individuals – but funding tenant services prevents homelessness in the first place! Tenant Resource Center keeps thousands of tenants safe in their homes so that they aren’t added to the hundreds of homeless people struggling to find homes. Please vote to amend the current budget to include tenant services. Thousands of people are counting on you! Sign the petition: Save Tenant Services in Dane County Budget! Are they erasing renters? Save Tenant Services in Dane County Budget!